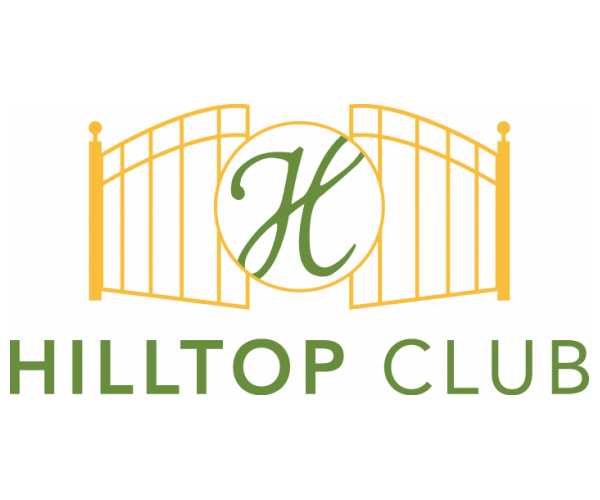 Not sure what to bring when you move to Hilltop Club? Have a look at these frequently asked questions. Bring a photo ID on move-in day, and make sure your rent is paid beforehand. Otherwise be prepared to pay with a money order on move-in day. 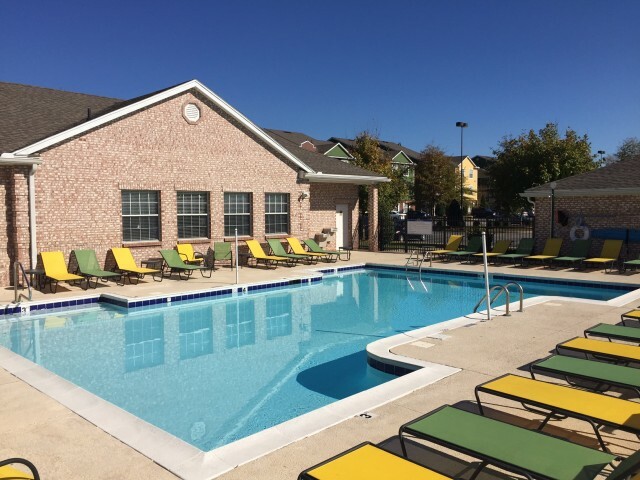 Thank you for choosing Hilltop Club as your new home! If you have any other questions about move-in, feel free to contact us.